View More In Kitchen Sink Accessories. 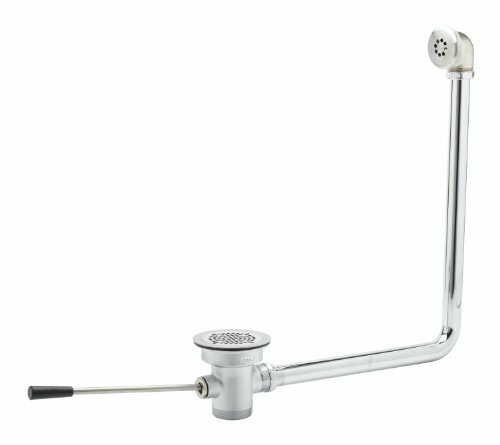 B-3962-01, Waste Lever, 3" X 2" W/Overflow, T&S Brass produces a full line of faucets, valves and specialty products for the food service industry. If you have any questions about this product by T&S Brass, contact us by completing and submitting the form below. If you are looking for a specif part number, please include it with your message. 7.5 Inch Permadrain Safety Strainer Basket. Fits 8 Inch Floor Sinks. For Zurn, Oatey, Wade, Josam, Smith, and Other Floor Sink Brands.